I’ve been asked so many times about back acne. Most of them were teens so I wanted this list to feature affordable products. I still get bacne, one or two blemishes when it’s the time of the month. Here’s a list to help you reduce them while lightening the spots. I always recommend this because it’s effective. I personally use this and I like it. It dries up zits quickly and prevents dark spots. Hyperpigmentation is another problem with chest and back acne. Why not solve two problems at the same time, right? Look for a product with dual-function to get your money’s worth. You can get it for as low as 50 pesos depending on the weight and set quantity. Another kojic-based soap but this time it has Tranexamic Acid. It’s stronger compared to Kojie San in my opinion. It also has lactic and salicylic acid. It has dual function too; treats and whitens. Belo is one of the most famous clinics in the Philippines. Luckily, we dont have to get it in their clinic. It’s sold in supermarkets and drugstores too. It’s 60 pesos per bar. It fights body blemishes with Anti-Acne PUREFIX-DC and pore-clearing Salicylic Acid. These powerful antibacterial agents purify skin from head-to-toe for an acne-fighting advantage wherever you need it. It is gentle enough for daily use. It’s 349 pesos for 100ml. If you’re masipag, you can make your own bacne spray. Get a spray bottle and pure salicylic acid at the drugstore. Rhea is famous for that. There’s below 20 pesos, 40 pesos depending on the size. Affordable, isn’t it? They have 10% salicylic acid. I wont recommend using it alone since it’s strong. Mix it with water and estimate how concetrated you’d like it to be. Dont forget to do a patch test first. A mild option is tea tree spray. 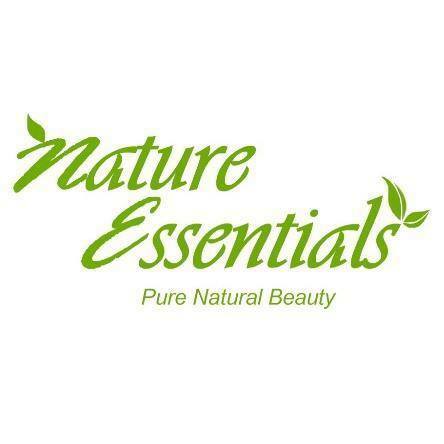 I recommend Human Nature’s Tea Tree Heritage Oil. It’s 295 pesos for 30ml. Mix it with water. You can use the oil alone if someone can apply it for you…. Cause it’s quite difficult to reach our back area. You can also try apple cider vinegar spray. Mix it with water because it’s strong too. ACV smells quite funky so consider that if you’re sensitive to scents. The most raved ACV of Bragg’s is available in Healthy Options for 230 pesos. By the way, I updated my list of Face Masks Under 500 pesos for Oily and Acne Prone Skin. Click here to read it. Here’s another list for Under 500. I was looking for masks to try since my favorite is always out of stock. Can you guess what it is? I prefer masks in tubs. You’ll get the most out of them. Usually they weigh 40-100g. That will last for 2-6 months or even more if used once or twice a week… especially those in powder form. I selected products that I think have more beneficial ingredients for the skin compared to others. And by that I mean little or no chemicals. 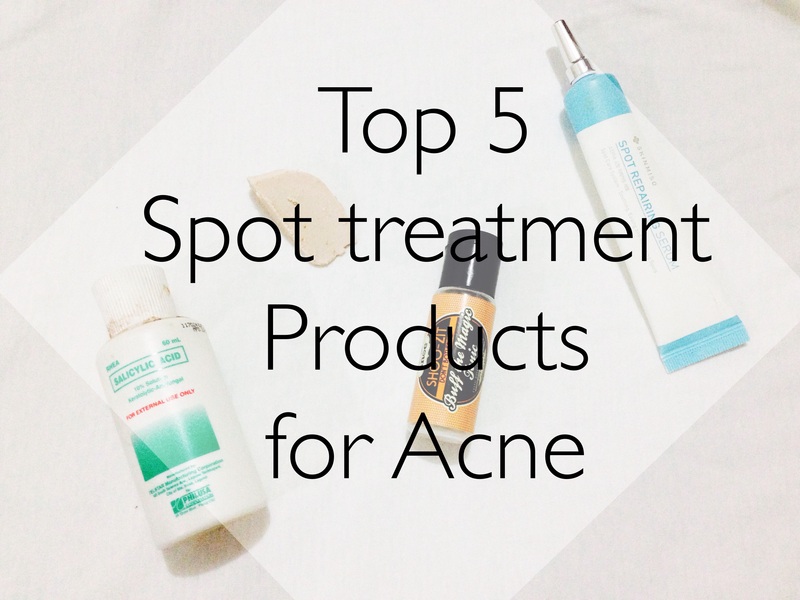 The best thing is 4 out of 5 products in this list are from Philippine/local brands. Calamansi is rich in vitamin C and Alpha Hydroxyl Acids (AHA). It is a natural astringent that can eliminate blackheads and can dry up pimples. This mas is made of pure botanicals, herbs and select ingredients like activated bamboo charcoal and kaolin. It absorbs impurities and control excess oil to detoxify and renew your skin from deep within. Revitalize skin and help protect against the appearance of aging. Clays have been used for centuries to beautify and refresh when used as a facial mask. This deep pore cleansing, 100% natural healing clay will leave your skin feeling refreshed and clear. 100% Bentonite Clay. 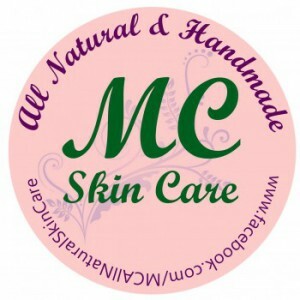 Beneficial for facials, acne, body wraps, clay baths, foot soaks, chilled clay for knee packs. Can be used with water or apple cider vinegar. Available at Healthy Options. I had to include this. Of course it’s my favorite. Makes dirt a distant memory. It isn’t technically a daily ‘facial wash’; it’s actually a deep cleansing face and back mask. China clay and fresh peppermint reach deep down to pull the debris from your pores, giving you that delightful tingly-clean sensation. We add loads of aduki beans to exfoliate flaky or dry skin, vanilla absolute to calm redness and honey to soothe. Our inventors created this to be the ‘ultimate face mask’, intense but not harsh or abrasive on the skin. A super-cleansing detox whitening mask that will help clear acne eruptions. This activated bamboo charcoal clay mask dries out existing pimples and oil and helps clarify problematic, acne-prone skin. Contains crown wood fern, moringa and tea tree oil. Although they wont feel drying, remember they are all clay-based. Clays are very detoxifying. Depending on your skin, use them once or twice a week only even if you dont experience dryness. Just to maintain skin’s ph level while cleansing. A lot of my blog’s readers are mostly students and those who are on a budget like me. This is a bonus post since it’s my birthday today. 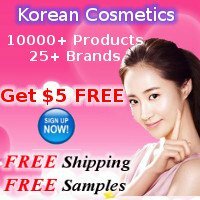 I want to share some products which I’m targeting to get. Those shouldnt be kept as secret. Haha. Mario Badescu Drying Lotion: The Drying Lotion is a fast acting, effective acne spot treatment. Formulated with salicylic acid, calamine and other quick-drying ingredients, this product will shrink ugly whiteheads virtually overnight while you sleep. While other acne spot treatments can irritate and dry delicate or sensitive skin, this product is safe and effective for all skin types. I dont know why I still keep the packagings and boxes even if I used them up already. Is it just me? Some empties are not included in the photo but I’ve finished them this year. As usual, they are categorized. This is also a recap of my previous reviews. I will link all my reviews so you can check them out. Happy Saturday! Today’s review is about a product made by a Filipino brand. Snoe Beauty is known for their high quality products and quirky packagings. They are following skincare and makeup trends. That makes them one of the most advanced local brands. Raging hormones create more bumps ahead. Get some back up with BUFF the Magic Tonic to smoothen challenging cystic acne attacks. 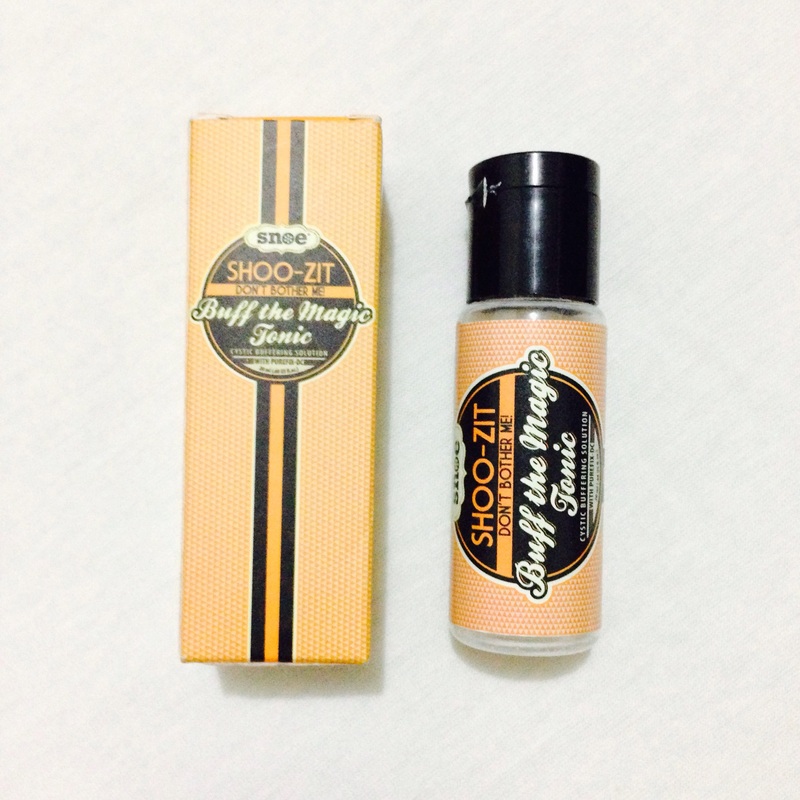 SHOO-ZIT Buff the Magic Tonic is specifically designed to treat large deep cystic acne. This buffering lotion covers large erupted areas for overall treatment. Formulated with nourishing B vitamins and amino acids for healthy skin as well as Purefix-DC to promote healing. Reduce cystic acne fast with this deep penetrating fast absorbing formula. Hello readers! This is my first time to do a Top 5 post. I’ve tried a lot of spot treatments for acne. I guess I can now sort them out and list the products that works best on my skin. These products can eliminate acne within a week based on my experience. Well of course the cystic ones would take longer since they are under the skin. I’ve included the prices so you can select which one fits your budget.